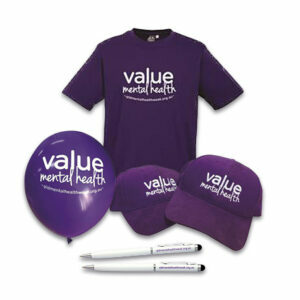 Merchandise for Queensland Mental Health Week 2018 is no longer for sale. We’d like to thank our merchandise partner, Canefields Clubhouse for all their hard work in 2018. Merchandise will open again in 2019, in the lead-up to QMHW 2019.